You guys. This session was an absolute dream and I think it will be easy to see why. 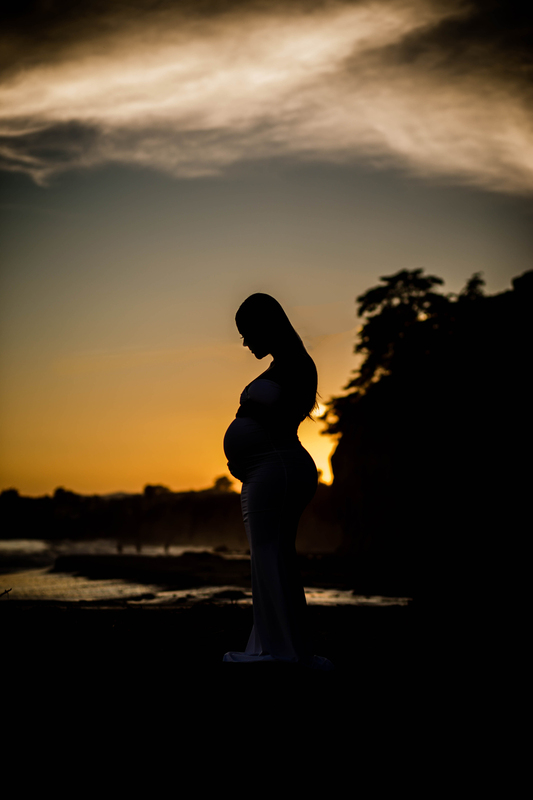 A friend of Shante's contacted me about doing her maternity photos and I couldn't have had a better time with Dominique and Shante. They are best friends and are so much fun to be around. Shante was trooper as she was moving out of state the day after our session and I'm so glad we were able to fit it in! One thing I loved about Shante was how much she loves being pregnant. Silly girl told me she didn't photograph well and was awkward in front of the camera but that she has never felt more beautiful than she does now. She's gorgeous. Seriously. And she had zero problems in front of the camera! Shante I hope you have a safe delivery and speedy recovery. Enjoy these last few weeks of being pregnant- your little girl will be here soon enough!